Master Sgt. 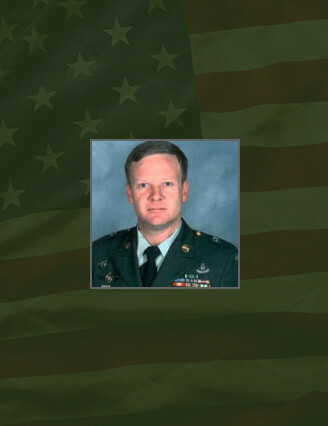 Richard L. Ferguson, 45, was a Special Forces team sergeant assigned to Company C, 2nd Battalion, 10th Special Forces Group (Airborne) at Fort Carson, Colo. He was a resident of Woodland Park, Colo., and began his 27-year career when he enlisted in the U.S. Army in March 1976. Ferguson served the Special Forces community for more than 25 years with the 10th SFG, both at Bad Tolz, Germany, and at Fort Carson. Ferguson is survived by his wife and four children.